Timing and score keeping for all of the official FAI F3K tasks. Scores can be saved to the SD card and viewed later. That way, you can fly a self-timed contest and record scores on paper afterwards. The following LUA script allows to practice F3F alone and simulate a run. It is inspired from another Script developed by on4mj for F3K tasks. Presenting a feature rich DLG template for the Taranis that simplifies your path to a flyable DLG, requiring only initial setting of servo directions and a few "GVAR's". Mix lines are named to make it easier to adapt to your needs. tjis is my fef programing for a energic sailplane wit ha cg of 95mm from the le. Advanced and fully documented setup for any 2 servo wing warmliner/hotliner model incorporating 7 flight modes, throttle management by flight mode, landing mode with spoilerons with reverse differential and go around throttle, plus a "trick" launch mode to help mode 1 fliers launch successfully with their right hand without needing to throttle up with their teeth! 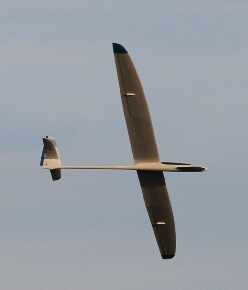 This is the programming for my new glider - a R2 Hobbies Raptor TX 2000. You will mainly want this for the max launch height announcement it speaks it at top of throw and does not use the alt+ so no need to reset telemetry between throws, good for relights. Play the launch altitude of a DLG. This is a program snippet to insert in your DLG program. It does not implement any mix or control function besides playing the launch altitude. Requires a altimeter/vario. This is a timer I setup for using in a contest as a window timer. Set Timer 1 to 10:10 and start the timer when the window countdown hits 10. This way the pilot has a large timer on the screen for reference when making decisions on flight times in rounds that are time sensitive. I have switch SG setup in the timer functions to start the timer at .. 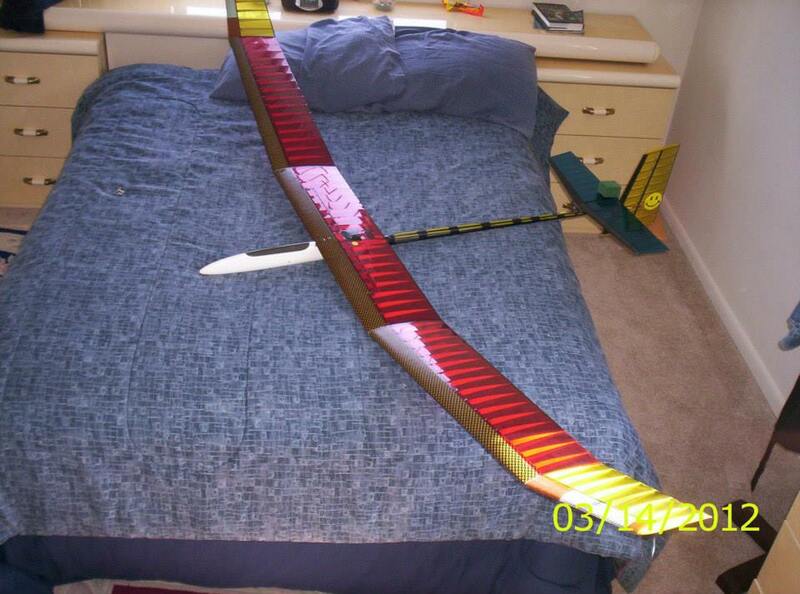 Setup for my motor glider (Reichard MAXX). 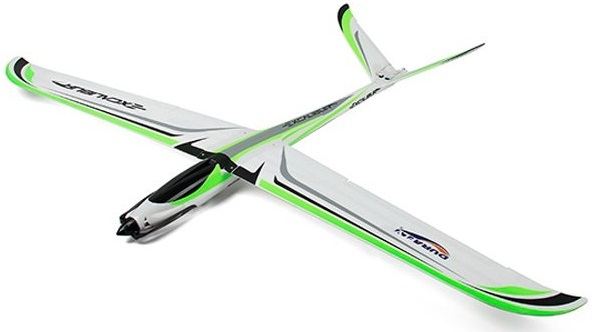 Aileron and flaps on seperate channels (4 servo in wing 4 channel on reveiver). Vario sett up on Switch "SG", Altitude read out with or without vario tone. Super simple DLG with flapperons.